As 2018 comes to a close, the Modern Military Training team is taking some time to reflect on the important military training milestones of 2018 as well as looking at the potential for growth in 2019. As discussed at length during I/ITSEC 2018 last month, the new year holds a lot of promise for the military training community, specifically with regards to growth in adoption and implementation. 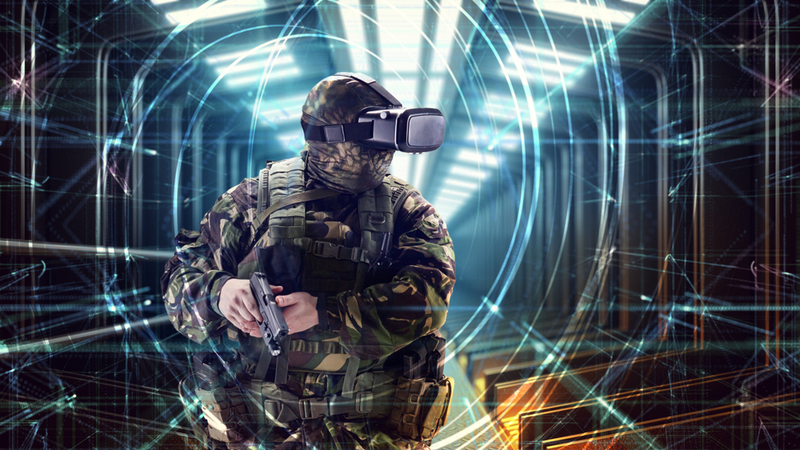 The growing role of AI in military simulations was also covered in the report, specifically how the technology allows for training scenarios to become more intuitive, accurate, and effective with every use. By being able to create more realistic training programs, warfighter training efficacy will rise and the budget spent on that technology is justified. 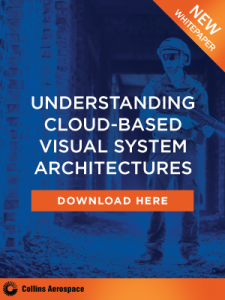 Those undeniable benefits of increased safety and decreased costs are certainly contributing to that projected 5% CAGR for the military simulation and training market and are shaping a modernized training approach for a more sophisticated and digitally savvy warfighter. We look forward to seeing what the future of the industry holds with regards to growth in simulation training and how it will equip tomorrow’s warfighter to train like they fight.